Just days before the midterm national elections this fall, join our Nov. 2 lunchtime plenary for insightful analysis from distinguished political analyst Charlie Cook. Cook is the publisher of the independent and nonpartisan Cook Political Report, which has been described by the New York Times as “a newsletter that both parties regard as authoritative.” Cook has frequently served as an election night analyst for CBS, CNN, and NBC. For more than a decade and a half, he has written a weekly column for the National Journal Group. In 2010, he was a co-recipient of the American Political Science Association’s prestigious Carey McWilliams Award for outstanding contribution to our understanding of politics. In 2013, Cook was a resident fellow at the Institute of Politics at Harvard University’s John F. Kennedy School of Government. Gene L. Dodaro, U.S. Comptroller General and head of the U.S. Government Accountability Office (GAO), will offer his expert perspective on current and emerging retirement security issues that warrant attention from federal policymakers, including a discussion of GAO’s retirement system report released late last year. 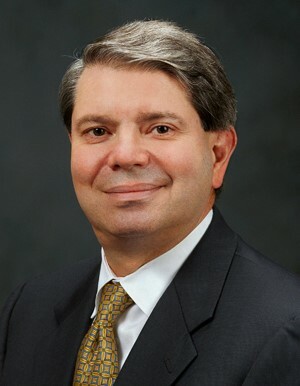 As Comptroller General, Dodaro helps oversee the development and issuance of hundreds of reports and testimonies each year to various committees and individual members of Congress. GAO analysis has led to congressional inquiry and the development of legislation resulting in billions of dollars in taxpayer savings, and improvements to a wide range of federal government programs and services. 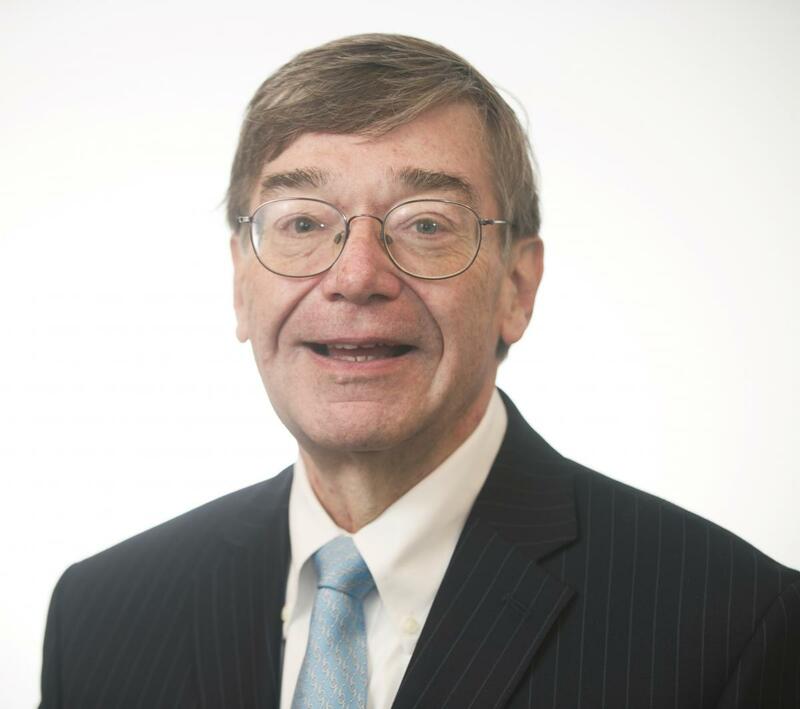 Preston Rutledge, the Assistant Secretary of Labor for the Employee Benefits Security Administration (EBSA), will open the Academy’s Annual Meeting and Public Policy Forum during the Nov. 1 morning plenary. EBSA’s mission is to assure the security of the retirement, health and other workplace related benefits of America's workers and their families by developing effective regulations; assisting and educating workers, plan sponsors, fiduciaries and service providers; and enforcing the law. 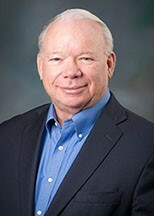 Before his appointment to the Department of Labor, Rutledge, a former Naval Officer who served on the U.S.S Bagley, was the senior tax and benefits counsel on the Majority Tax Staff of the U.S. Senate Finance Committee where his responsibilities included employee benefits, retirement issues, tax-exempt organizations, health tax issues, and the tax provisions of the Affordable Care Act. 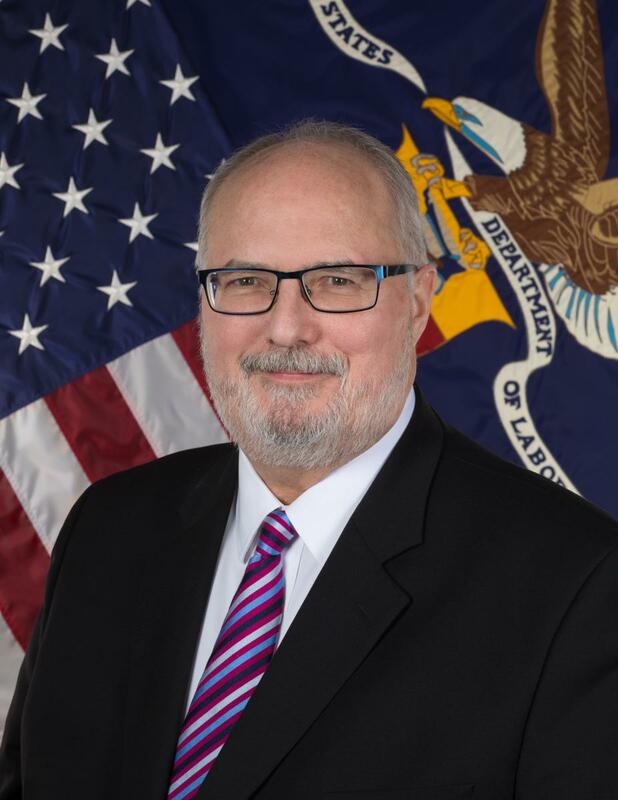 Patrick M. McPharlin, chairperson of the National Association of Insurance Commissioners' (NAIC) Technology and Innovation (EX) Task Force and Director of Michigan’s Department of Insurance and Financial Services, will offer insight during a plenary session that will explore Big Data. McPharlin will discuss the NAIC’s involvement in addressing regulatory and public policy concerns associated with the evolution of Big Data. Cara LaPointe, senior fellow at the Beeck Center for Social Impact and Innovation at Georgetown University, will share her perspective on the ethical and governance implications of Big Data and emerging technologies for public policy. 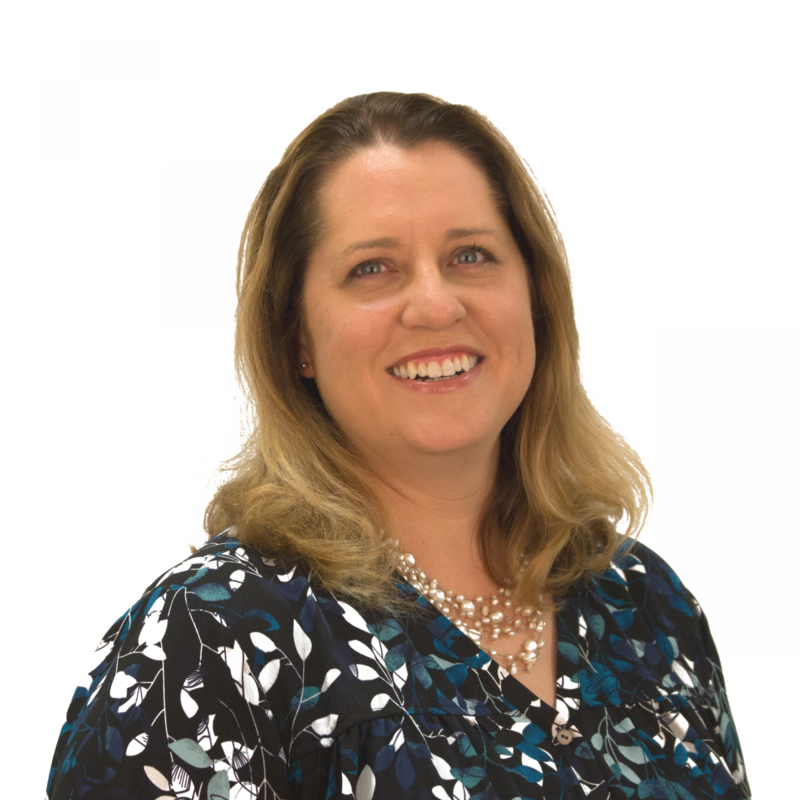 LaPointe has spent her career focused on the intersection of leadership, technology, policy and ethics. She previously served as the Interim Director of the President’s Commission on White House Fellowships, a non-partisan leadership development program, and spent more than two decades in the United States Navy, most recently serving as the hand-selected Chief of Staff to the Deputy Assistant Secretary of the Navy for Unmanned Systems.